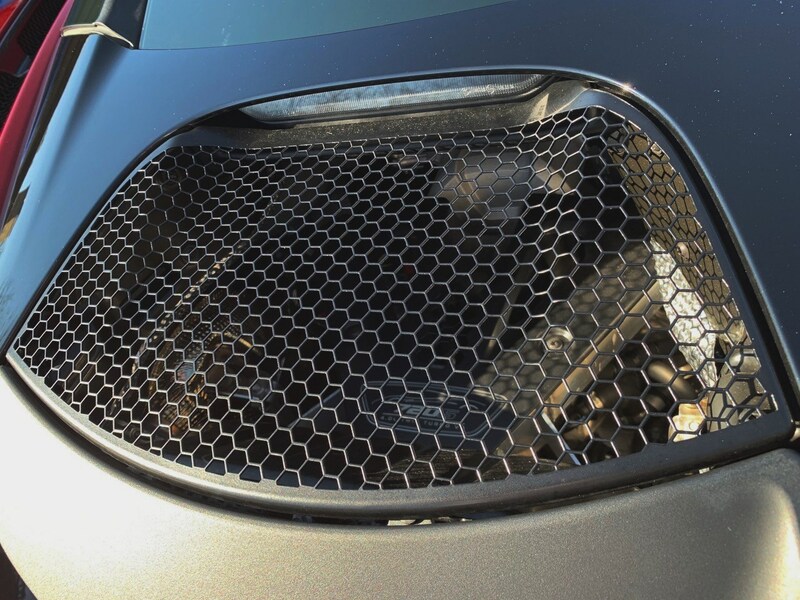 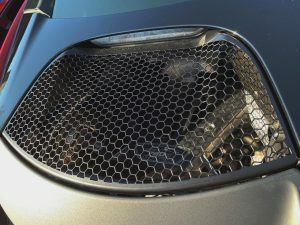 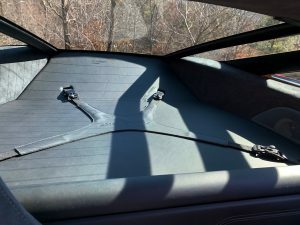 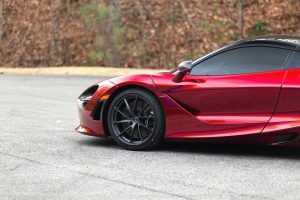 Clear Protection Film Since NEW! 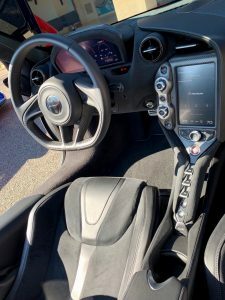 This entry was posted on January 16, 2019. 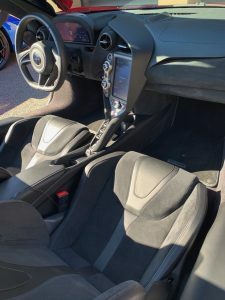 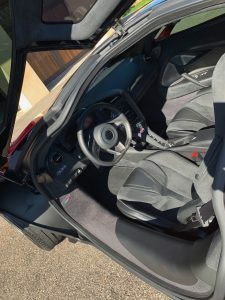 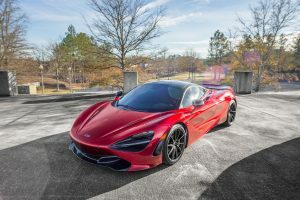 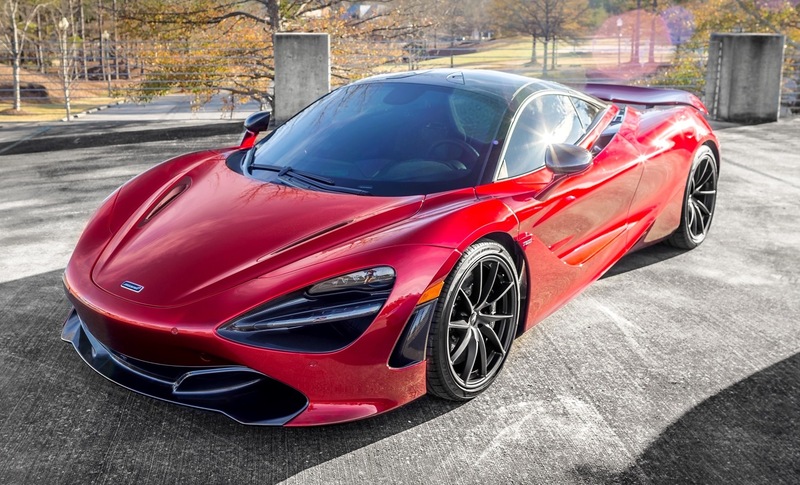 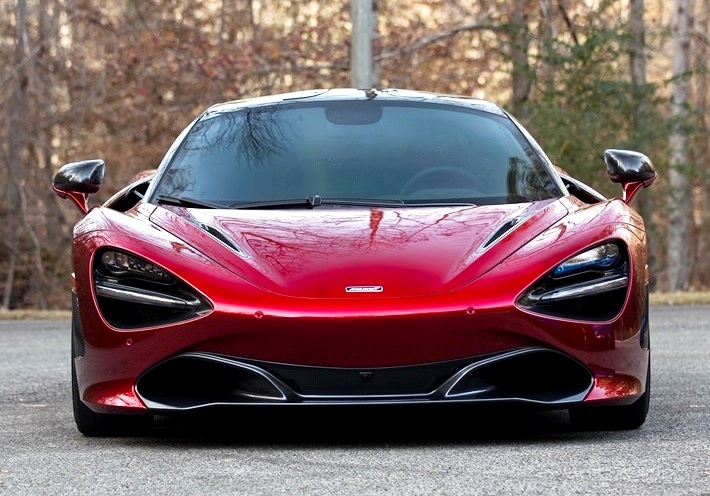 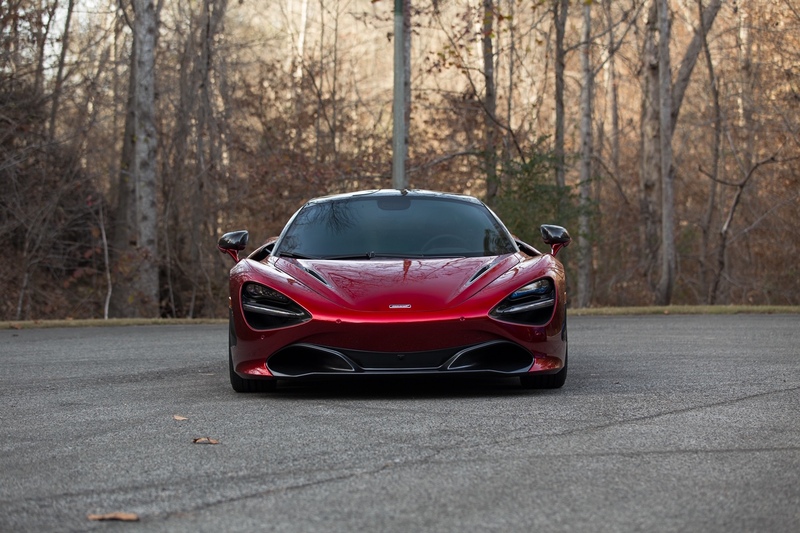 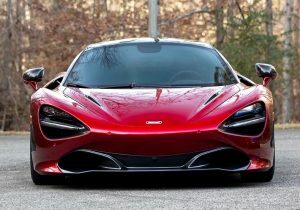 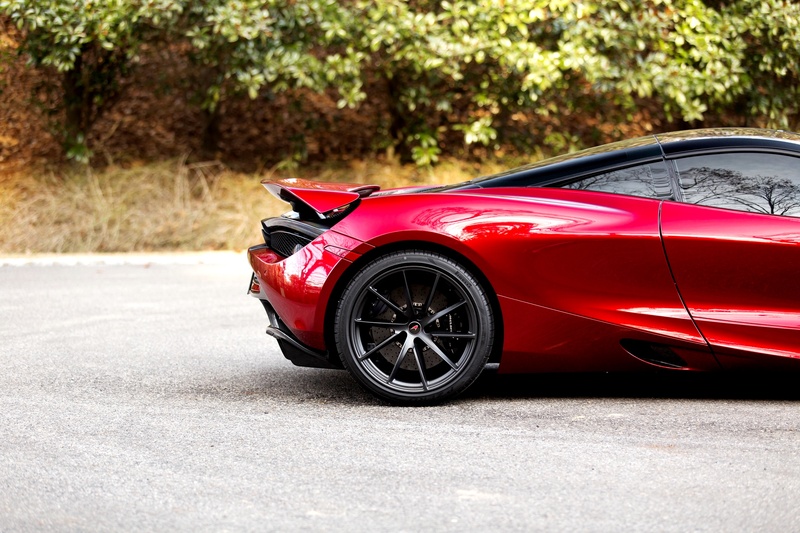 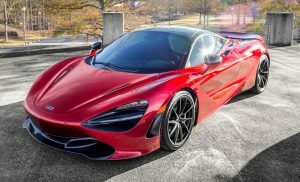 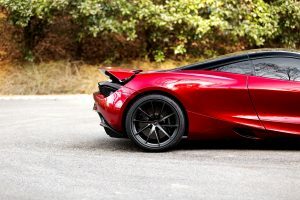 It was filed under 720S, McLaren and was tagged with McLaren 720S Performance, McLaren 720S Volcano Red.